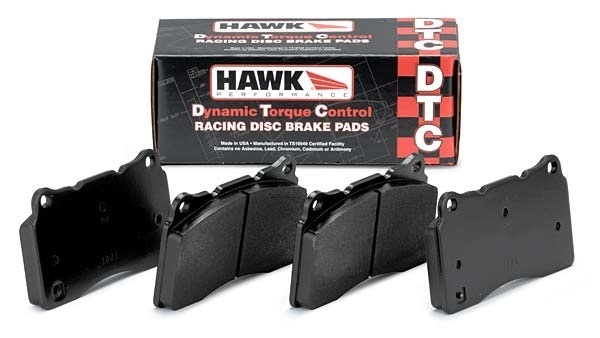 Hawk DTC-70 Pad for P-type Caliper. Extremely high torque with aggressive controllable initial bite. Superior release and torque control characteristics.